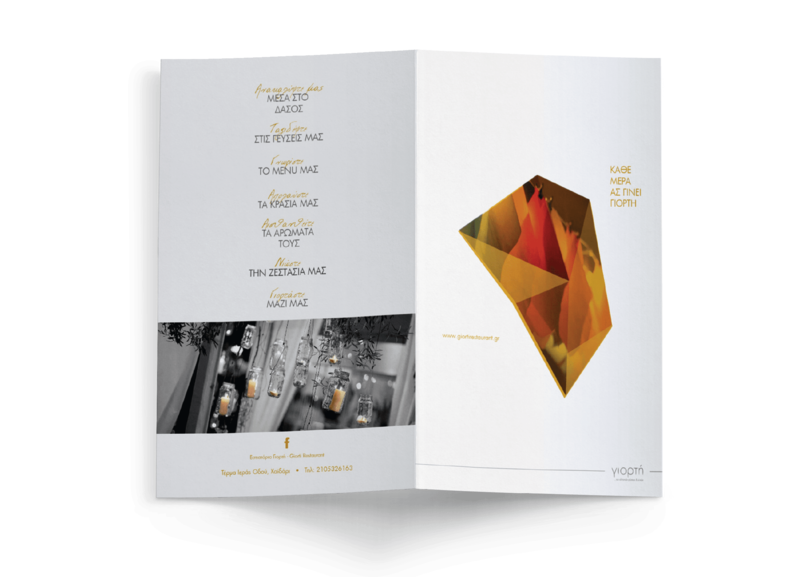 Giorti restaurant is a warm and inviting place in Haidari, next to the Botanic Park, where someone can enjoy fine tastes and drinks. 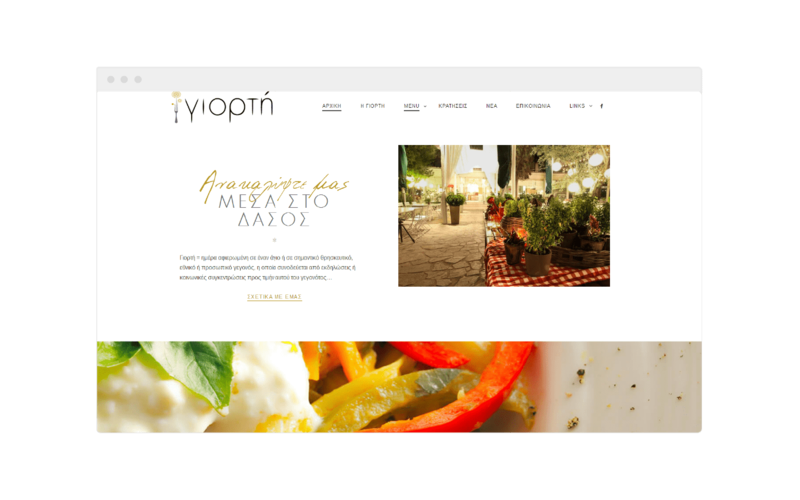 We were asked to design the new website of the restaurant. 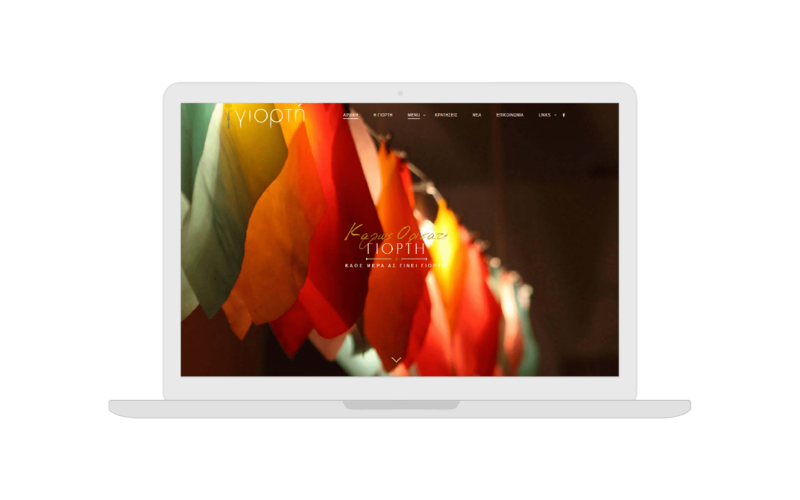 We created a fresh, dynamic, responsive website with modern design. 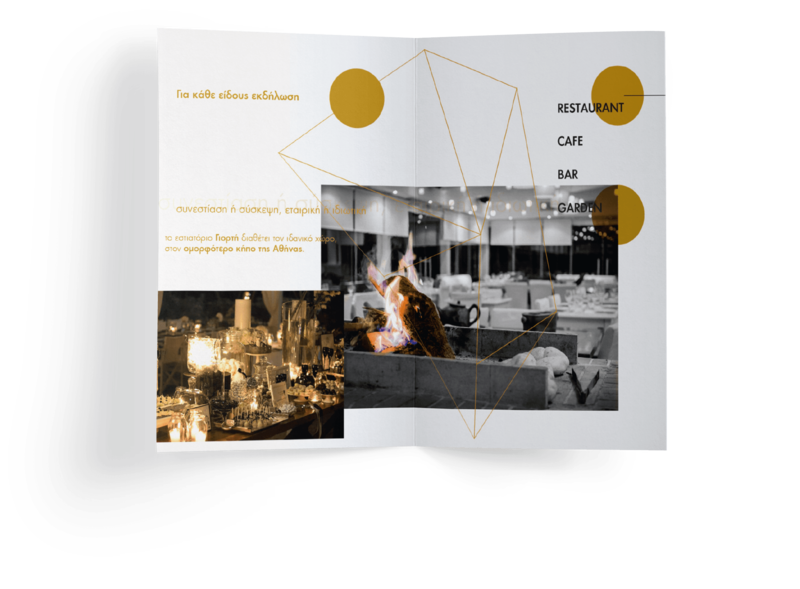 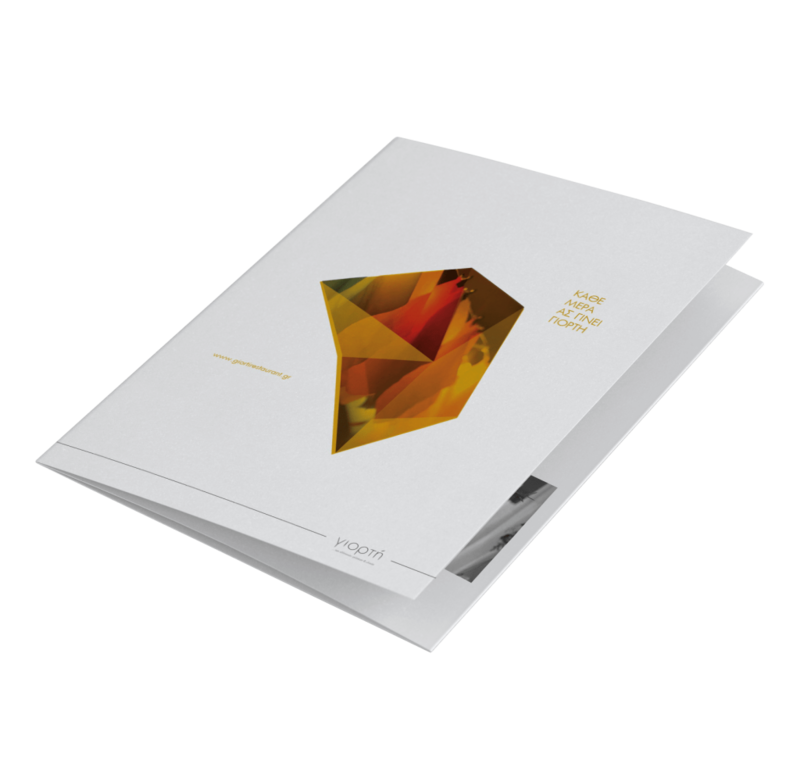 Our thinking was about being able to fully portray the character and the aesthetics of the restaurant through the website. 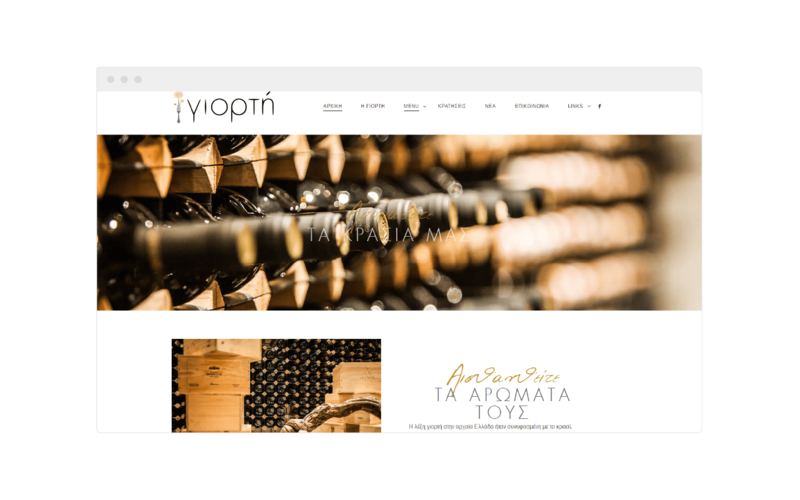 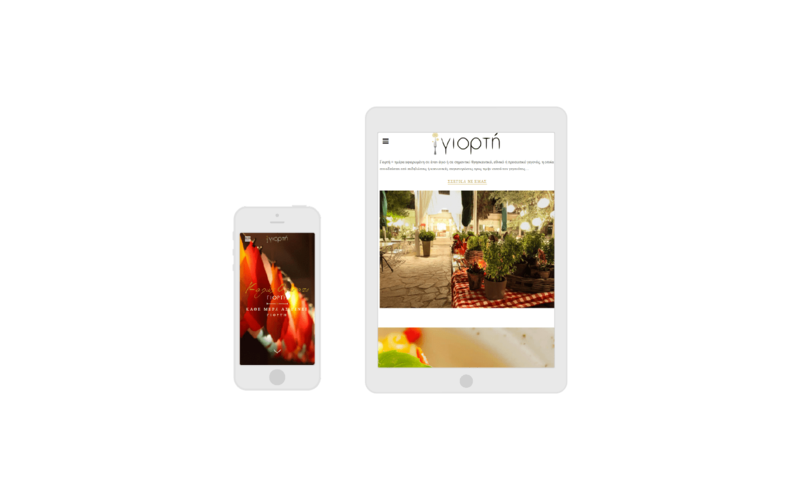 We created a dynamic and fully functional site with all the devices, in the colors of the existing logo, with a special editing of the photographs we were given to capture the special atmosphere and warmth of the restaurant.